Marquand is one of the oldest and most extensive art libraries in America. The collection of some 500,000 volumes covers world art and architecture from antiquity to the present, and includes distinguished rare book holdings. 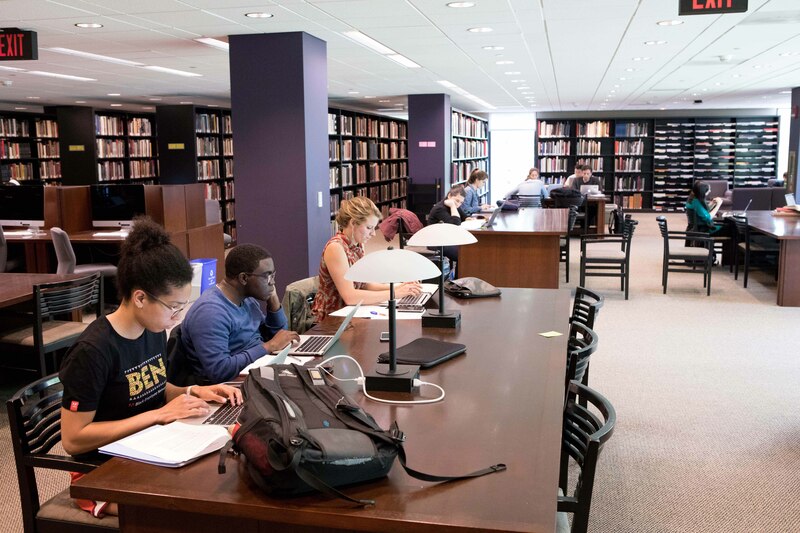 The library was fully renovated in 2003 and occupies 46,000 square feet on five floors of McCormick Hall. Marquand serves the Princeton University community and scholars from around the world, attracting over 150,000 visitors a year. 4 v. (double leaves : chiefly ill.) in case ; 25 cm.